Winner of the Candy Lane Sweet Holiday Box set. 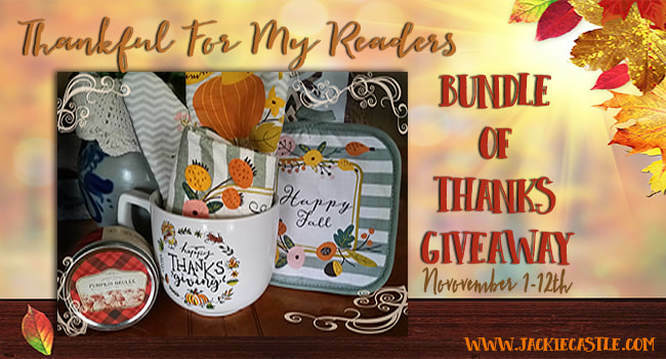 Winner of Inspy Romance blog giveaway Mindy H.
*Winner of the Reader Appreciation giveaway on my facebook author page Lucy R.
Each of these people won a print version of Candy Lane Christmas along with a special ornament. Five runner up winners have been contacted with their free Love's Mercy book. Another contest coming December 1st! !